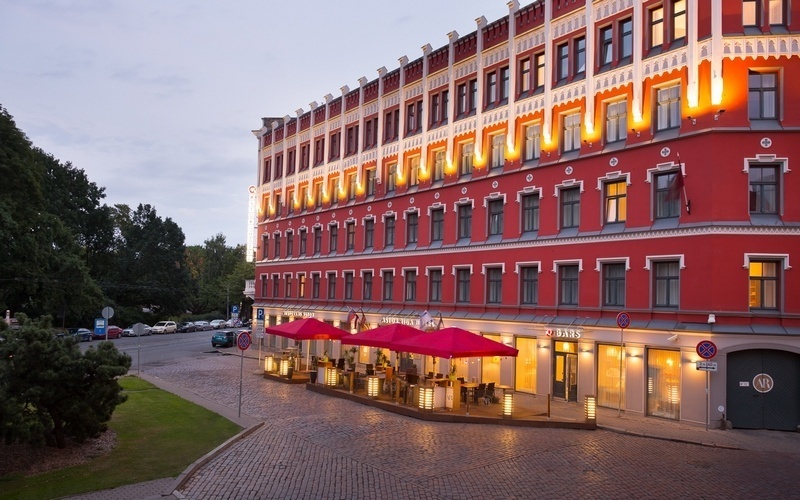 EJC2018 will be held at Astor Riga Hotel that is located in the heart of the old town of Riga city. Astor Riga Hotel & Conference is eclectic pearl of architecture built in 1876 by the famous Latvian architect Jānis Frīdrihs Baumanis. The building has been fully renovated in 2012. Central location of Astor Riga Hotel is a perfect for business and leisure travelers. 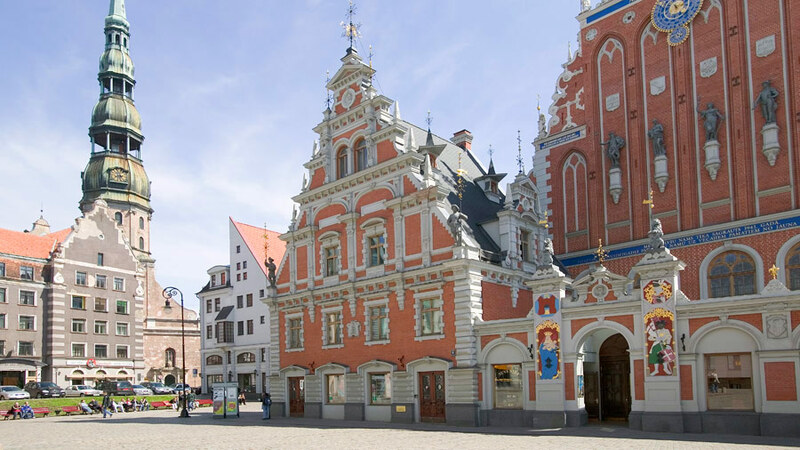 Riga city center and all the most popular sightseeing places are only few minutes away from hotel by walking, which is is an ideal starting place for exploring the city. 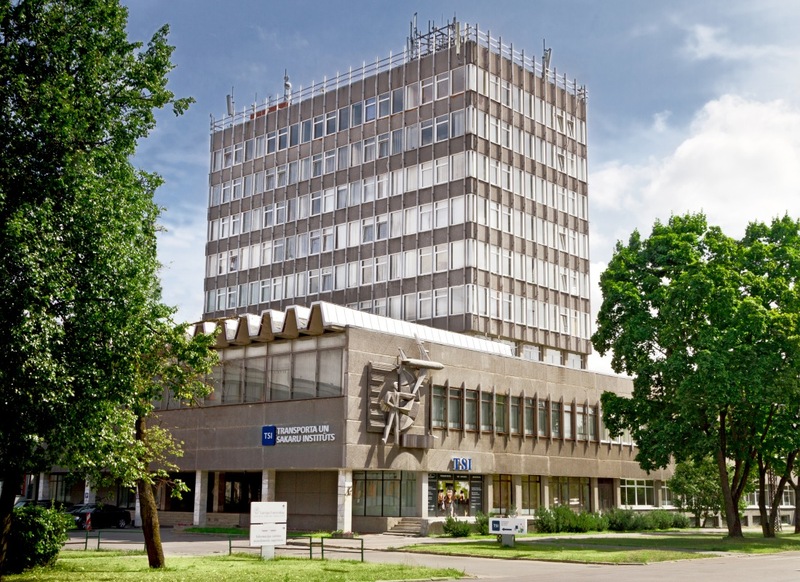 Astor Riga Hotel is around 10 km (20 minutes) from the Riga Airport. By taxi the trip costs around 15.- Euro. The number 22 city bus takes you to the "11 November krastmala" stop (40 minutes), which is 900 meters away from the hotel on foot (10 minutes). For hotel booking please fill in the form and send it directly to the hotel - reservations.riga@rezidorparkinn.com. We have special discount prices for EJC participants. Single room - 105 eur/night. Double room - 115 eur/night. The number of rooms is limitted, and offer is valid until March 31st April 8th (extended). After that upon availability. Please do your bookings as soon as possible.